Comorbid is often a term you’ll hear used in association with ADHD. The first time you hear it said about you you may feel worried. After all, the word morbid is often associated with death, right? Don’t worry! Comorbid is a relatively new medical term that came into usage in 1981. Mirriam-Webster defines comorbid as “existing simultaneously with and usually independently of another medical condition,” Dictionary.com has a slightly different definition, “of medical conditions present simultaneously in a patient.” Translate that into plain speak: one condition(s) that comes along with another. So when you hear “comorbid” used in association with ADHD it always means other conditions that you also may have if you have ADHD. Take for example a person who has depression and ADHD. Their doctor might say the person has ADHD with comorbid depression. 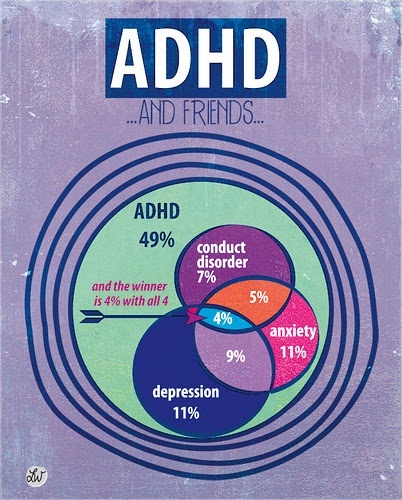 What are comorbid conditions commonly associated with ADHD? It’s important to understand comorbid conditions because researchers believe that as many as 60% of people with ADHD have comorbid conditions. Why is that number so high? Unfortunately while scientists know which conditions are most frequently associated with ADHD, they are still learning why some conditions are more likely to occur together. Because comorbid conditions are so common within the ADHD population, it is important that you ask your doctor to look at you as a whole patient, not just someone with ADHD, when he or she is developing a treatment plan. 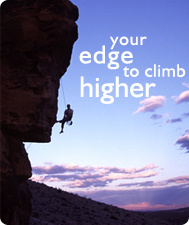 We also encourage you to include an Edge coach in that treatment plan. 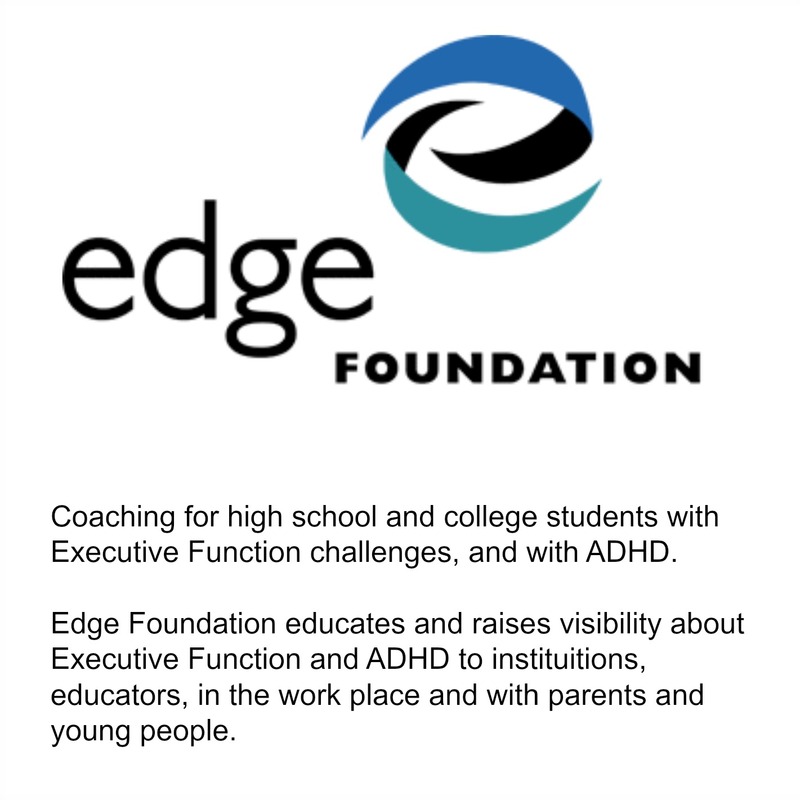 At the Edge Foundation we have coaches who specialize in working with a broad range of conditions that come along with ADHD. Because our coaches work by phone, you have access to a nationwide bench of coaches, one of whom will closely match your needs. Do you have a term you’d like to learn more about? Please let us know in the comments, below. Is Medication an Appropriate Treatment for ADHD?